Creating the perfect name suitable for your new business can be really tough. 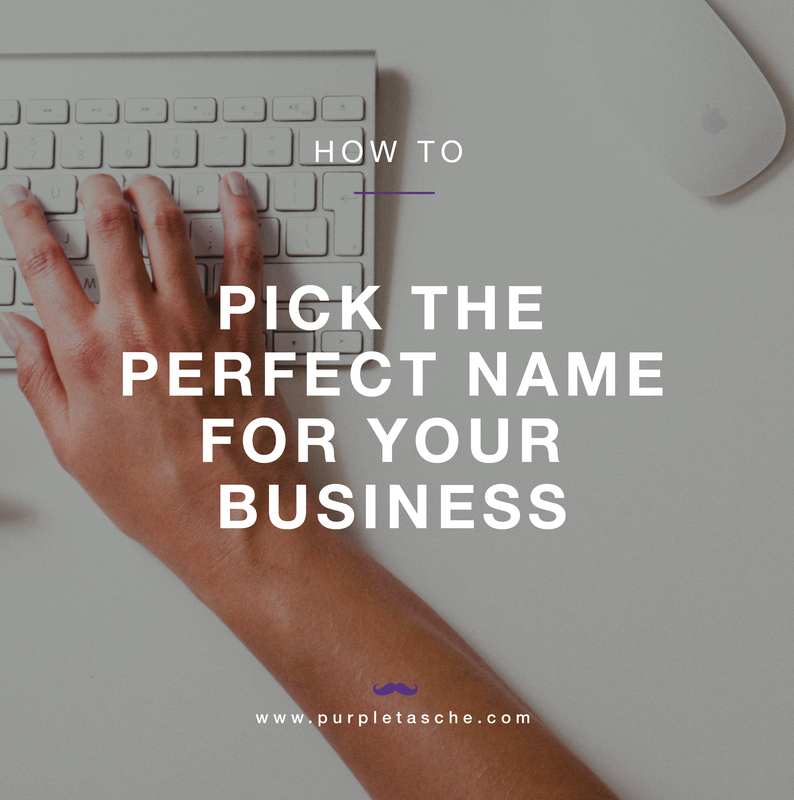 Whether you have already been umming and arring about a potential name or if you haven’t thought about it yet, here are a few tips that could help make the process a little easier. Brainstorming – Grab a notepad and jot down all the words you associate with your new business. Remember to think about your target audience, the style you want your brand, your strengths and not forgetting what your company is about. For example if you were starting a kids bakery, you could write down words like: Cupcake, Icing, Sprinkles, Nipper, Tot, Confectionery, Bakery, Decoration, Glaze and topping … The list is endless. Narrow it down – Now grab a new page and narrow your list down. Select a handful of your favorite words and remember to select a variety from each category above. Getting Creative – Now you have narrowed it down, this is where the real fun begins!! Start putting some of those words together and be as creative as you can. Don’t worry about sounding silly. Make sure the name is easy to read and spell. You want it to be easy for people to find and remember. Make sure the name doesn’t limit you too much. If your name is too specific and you want to expand and try new things in the future. You may need a new name. This can be costly! Make sure your name sounds interesting and appealing. You want to attract customers remember! Think about different ways of spelling your business name. This can make your business sound more interesting and stand out from others. Just be careful and try avoiding complex and unusual spellings that people won’t be able to pronounce! Also remember to make sure they have some relevance to your business. Final checks – Yay! You have now created the perfect name for your business, you now need to check that is it available for you to use! The best place to start is on the Companies House website. You then need to check that your name is available on all Social media sites and don’t forgot to check the domain name for your website! If you can get your name on all of these, you’re set! You best get started before anyone else thinks of your amazing name.